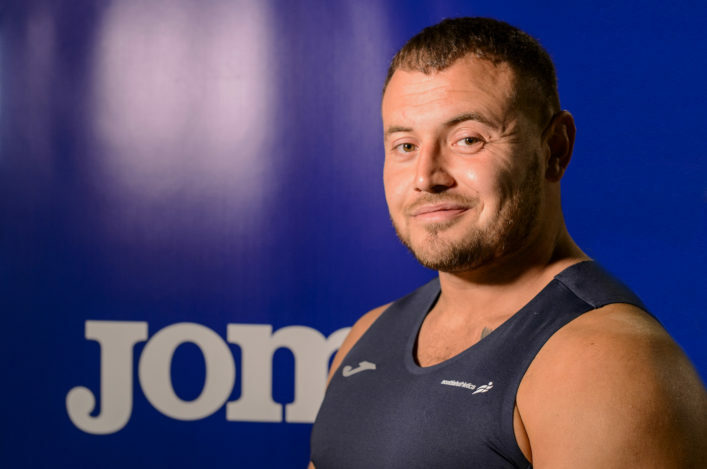 It’s always good to see Scottish athletes being selected for international events and there were welcome selections for a throws event in Germany later this month. Hammer duo Mark Dry and Chris Bennett will head for Halle on May 26-27 for International Throws Event. Mark, of course, is awaiting news on a hip operation following on from his bronze medal success at Gold Coast 2018 but will now represent Scotland at Loughborough and then GB and NI in Germany. Chris for his part is looking to recover quickly from his Commonwealth Games disappointment. Congratulations to both guys and their families and coaches on another chance to represent Britain and compete on the international stage. 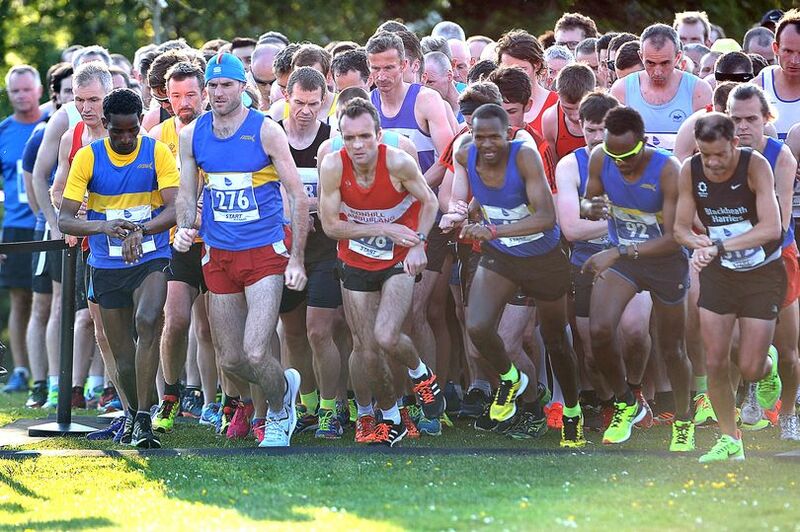 West District 10K medals for 2018 will be contested at the Shettleston Babcock 10K event in Glasgow Green on Sunday 27 May. 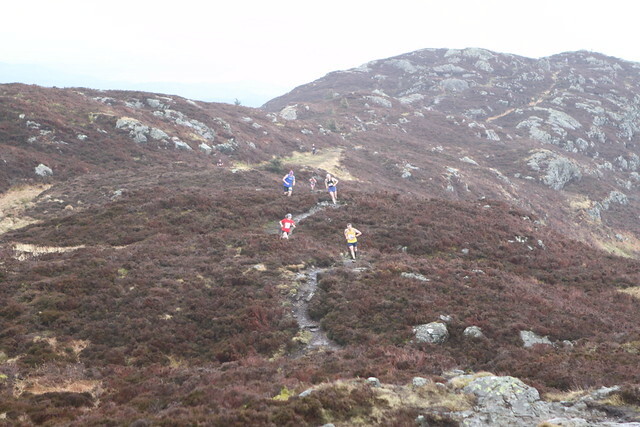 This is the third and final race in the Babcock 10K Series which has also included races at Helensburgh and Dumbarton. 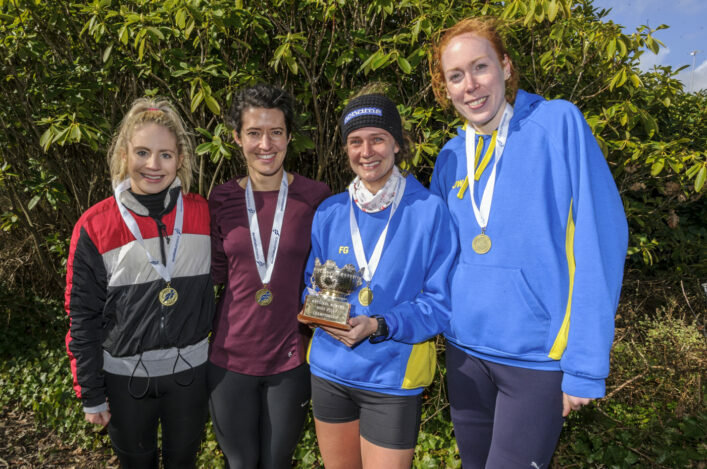 Shettleston Harriers host the third race with the course flat and fast around the Glasgow Green and Shawfield area of the city on that Sunday morning – with a 10am start for this one. And there are now only a few space left for May 27. Entries are through entrycentral.com and there’s £3000 of Startfitness vouchers on offer in various category awards as well as the District Championship medals. The Glasgow Pole Vault School are pleased to deliver their Sky High Vault 2018 competition this summer. Four events will be staged through from June to September at three venues with the clear goal of seeking to develop the event. 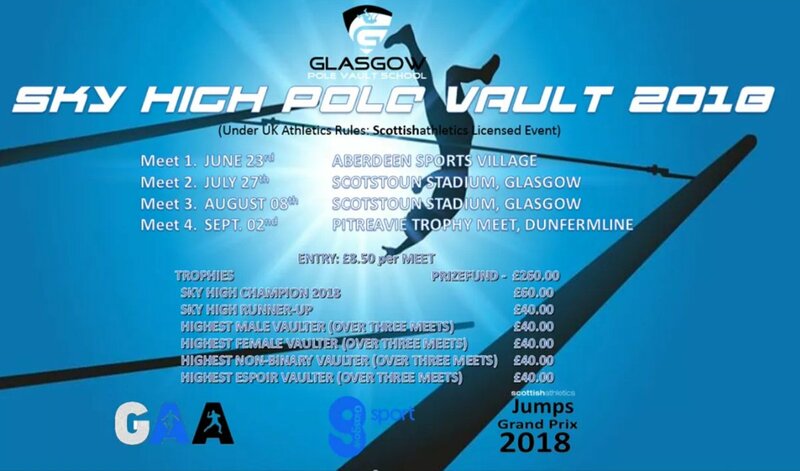 The Sky High Vault 2018 event is part of the scottishathletics Event Specific Series for 2018. 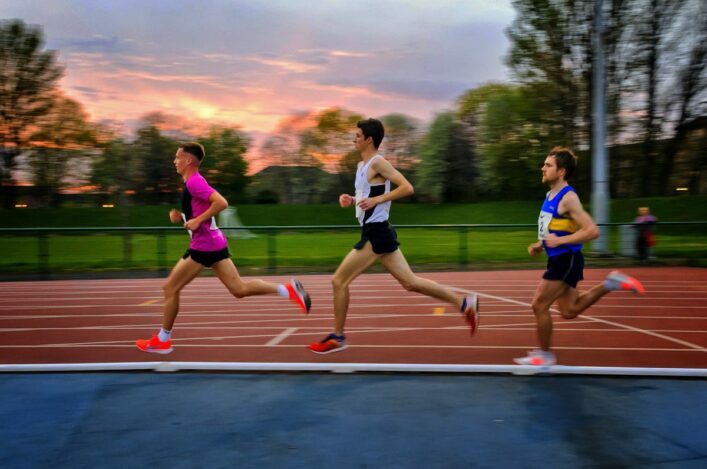 Aberdeen Sports Village stages the first meet on June 23 and that is followed by two at Scotstoun on July 27 and August 8, with the final event of the series at Dunfermline on September 2 as part of the Pitreavie Trophy meet. There is a prize fund of £280 for the Sky High Vault 2018 competition and entries are £8.50 per event.